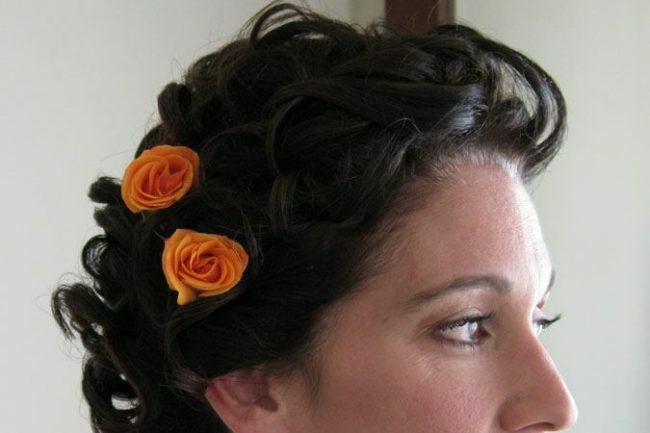 “Doranna did my hair for my wedding, which was on the beach in Mexico in January. It was truly beautiful. She knew exactly what I was looking for after only describing it to her briefly and it came out perfectly! My friends and family could not believe the way she transformed my hair. Not only was the style perfect, but it held throughout a whole night of dancing. I was a little hesitant in the beginning and almost did not use her services. I am so glad I did!! I would highly recommend Doranna for your wedding or any other event at which you want to look spectacular. You cannot find a better stylist anywhere.